Informal Music Afternoons are a series of monthly events where an eclectic mix of music is performed in a very informal, welcoming format in The Model, Sligo, at lunch time on Sundays. The idea behind the concerts are to introduce concert-goers to music that might be outside their normal listening repertoire; To develop a new audience for chamber music of all types; And to provide a new platform for instrumentalists from the Sligo area and beyond. The IMAs will usually be on the first Sunday of each month in The Model, Sligo. The aim will be to have a varied programme of music for each IMA – including “classical” music from any period from Renaissance to contemporary, and also from other genres; the core will be what might be thought of as classical chamber music. We expect to usually bring one or more performers from outside the Sligo area for each IMA whilst also including a varying cast of players from the locality. Admission is free for children. Audience members will be seated at tables, on easy chairs, can eat or drink during the IMA, and can come or leave when they want, thus avoiding the normal conventions of classical concerts. 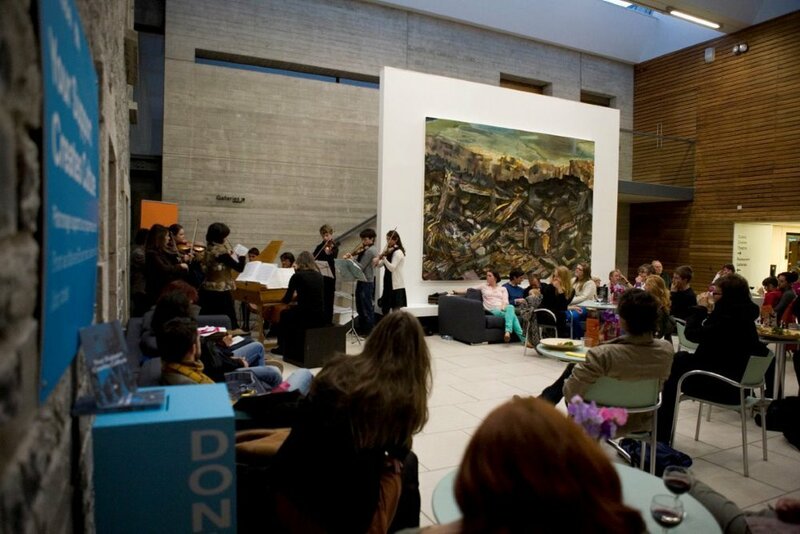 The Informal Music Afternoon is an ideal way to spend a lazy afternoon, in a cafe-style setting. The idea behind this event is to make classical music accessible for both young and old, by means of an informal gig in a relaxed atmosphere. Musicians play classical pieces in addition to a non-classical section, namely folk, traditional and jazz. 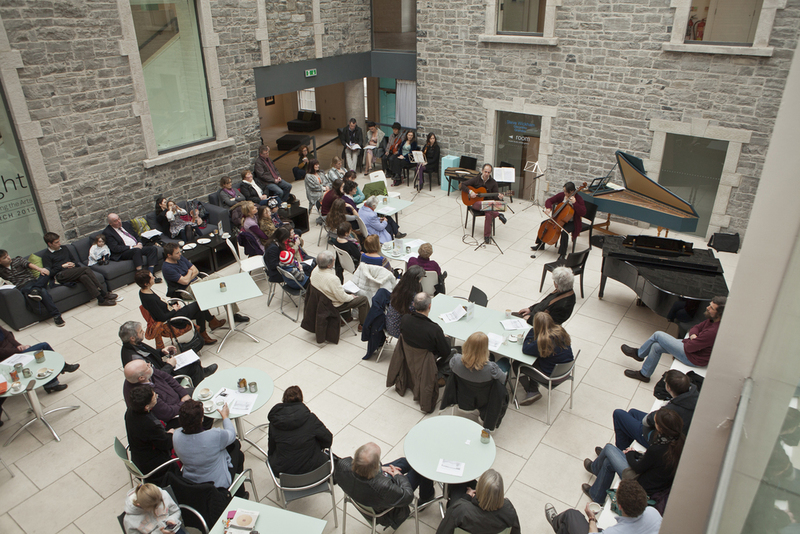 IMA, Sligo is developed by a group of professional musicians in the Sligo area who share a strong interest in chamber music, a history of successful music organisation, and a passionate belief in generating new ways to present live music to new audiences. They are: Nicola Cleary, Steve Wickham, Anna Houston, Frances Bell, Lucie O'Hara and Rod Alston. A Key Partner in the proposed series of IMAs is The Model, who will provide the venue, some publicity on their website and publications, and assistance in practical organisation. It is supported by The Arts Office, Sligo, and will seek to establish links with Sligo Jazz Project, the CMC and Music network.